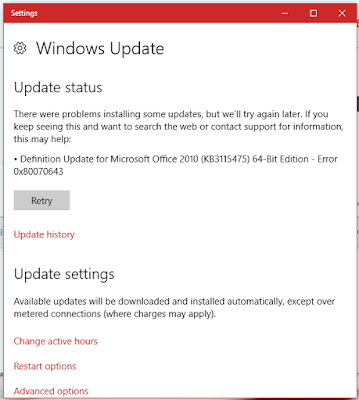 How to set windows update settings in windows 10 PC? 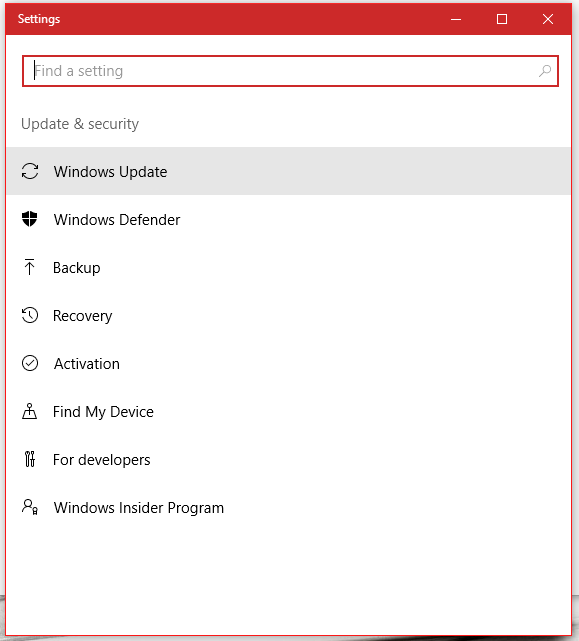 In Update & Security settings comes Windows Update, Windows Defender, Backup, Recovery, Activation, Find my Device, For developers, and Windows Insider Program. To go to these settings follow further steps. 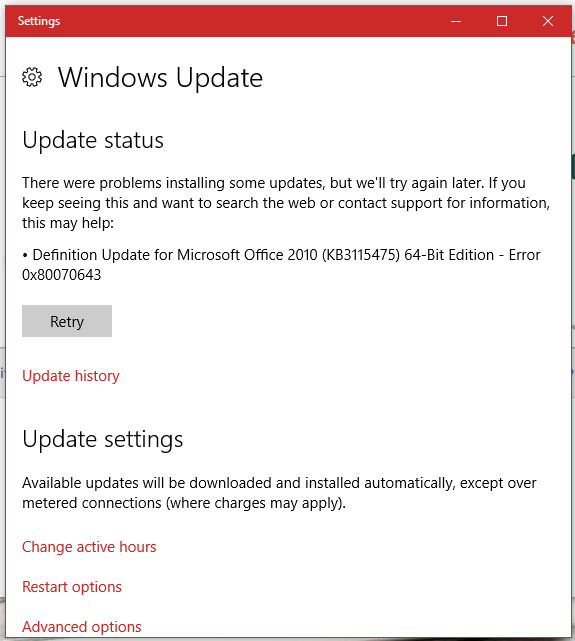 Go to Start menu, click on Settings, and then click on Update & Security (Windows Update, Recovery, and Backup). Click on Windows Update settings. Here, you will find information regarding Windows Update. If due to some reason, your PC is not updating then this will provide help to update the PC. You can see here which update is having the problem. You can retry installing the update. Below link leads you to Update History. Click to check your PC’s update history. You can opt for automatically updating of available updates. You can also Change active hours settings from here. Restart options can be modified and changed with this link. 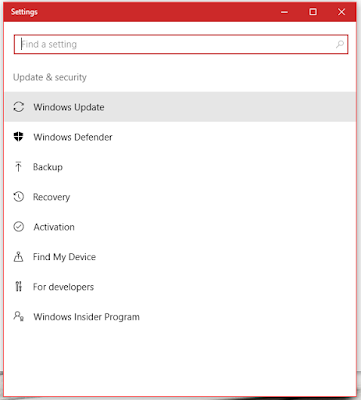 Click on Advanced options to manage them for Windows Update. This program defends our computer from outside threats which try to attack our computer. 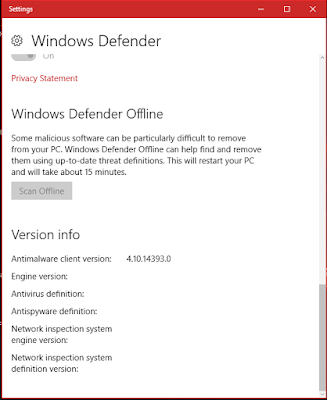 The defender gets disabled when we install a third party Antivirus to our computer, but still, it can scan our computer for any threat. 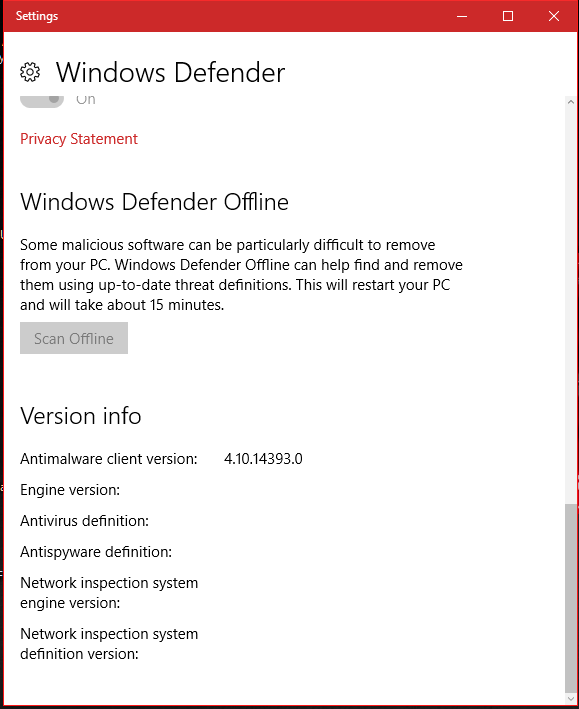 As I mentioned earlier defender can periodically check our computer and will notify us if there is any threat, even if we are using any antivirus program. 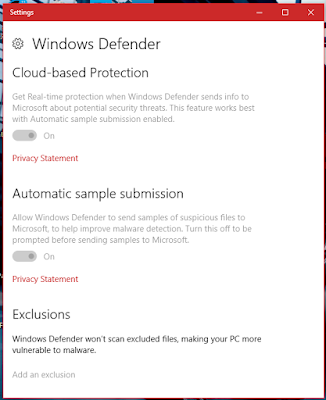 This is also another feature of Windows Defender that helps find and stop malware from installing or running on your PC. You can turn this off temporarily, but if it’s off for a while it will turn itself on automatically. This feature provides real-time protection when windows defender sends info to Microsoft about potential security threats. This feature works best with Automatic sample submission enabled. Automatic sample submission allows Windows Defender to send samples of suspicious files to Microsoft. This process helps in improving malware detection. Turn this off to be prompted before sending samples to Microsoft. 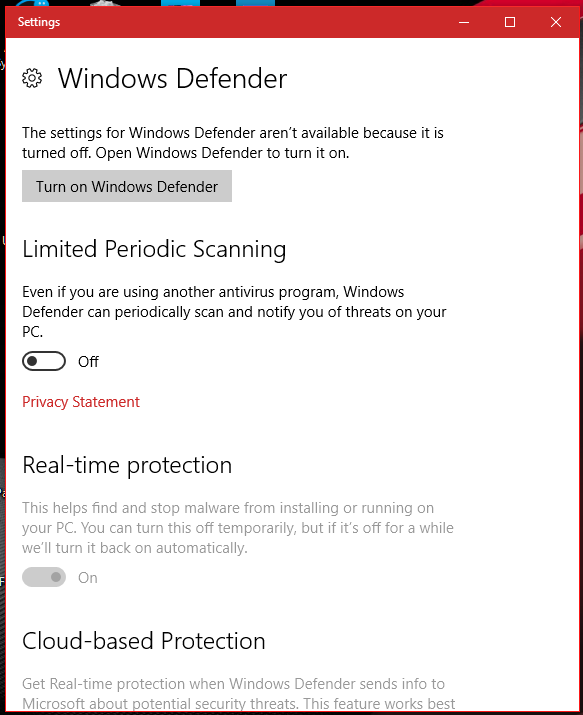 Windows Defender would not scan excluded files from your computer. This will make our computer more vulnerable to malware. 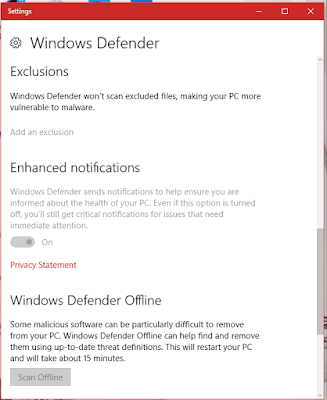 Windows Defender sends notifications to ensure that we are informed about the health of our computer. You will get a critical notification for issues that need immediate attention, even if this option is turned off. Sometimes it is very difficult to remove malicious software from our PC. 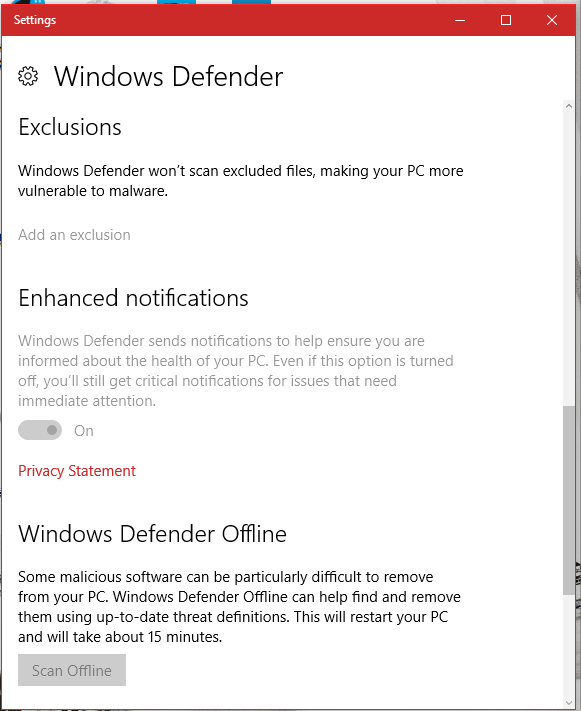 Windows Defender Offline can come handy in removing using up-to-date threat definitions. This will restart our PC and will take about 15 minutes. 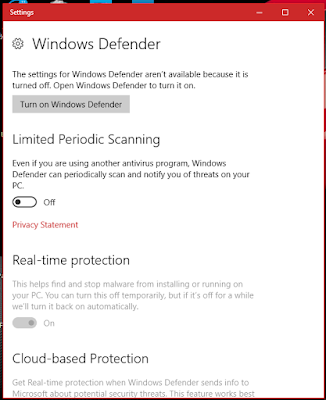 Windows defender play a vital role in defending our system. It acts like a wall for unauthorized access to our computer. This is an inbuilt malware protection.